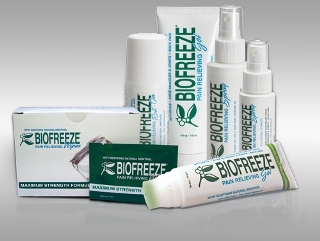 At Hartman Chiropody Professional Corporation we have an in-office dispensary for all your foot care needs! 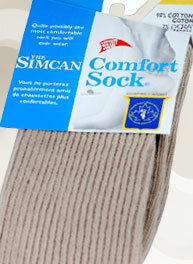 Stop by any time during our business hours to purchase your foot care products. Dr.'s REMEDY® Enriched Nail Polish is the only over the counter enriched polish, created by doctors, designed to be free from harmful toxins. 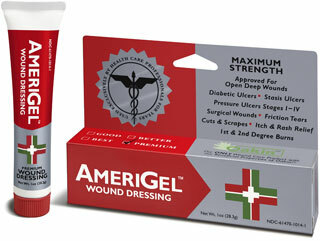 Hydrogel wound dressing - promotes a moist wound environment that is ideal for the healing process of ulcers, post-surgical incisions, burns, cuts, abrasions and skin irritations. 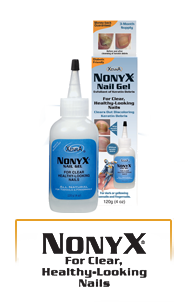 All natural nail gel that removes keratin debris, the cause of discoloration under nails. 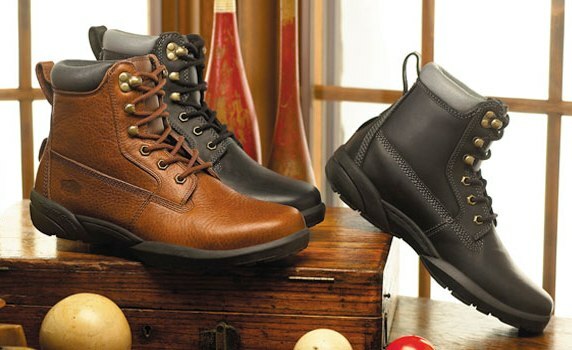 Orthopaedic footwear in a variety of syles for both men and women. 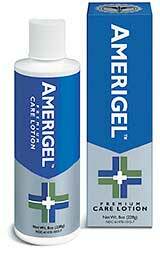 Skin Softening Spritz: Contains urea, a skin conditioning agena and humectant. 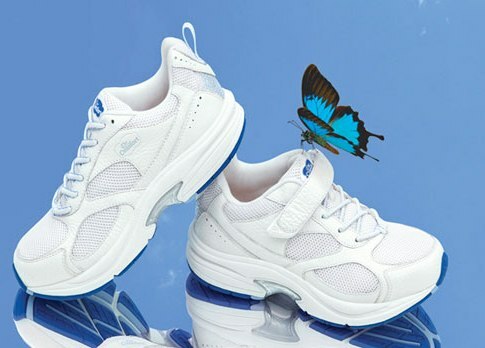 Also has exfoliant properties, making it an excellent foot conditioning spritz. Skin Softening Cream: The active ingredient of urea provides emollient qualities in combination with the keratolytic properties of salicylic acid and soothing characteristics of peppermint to provide an excellent foot cream. Enzyme Foot Cream: The active ingredient of bromelain provides anti-inflammatory action and skin debridement properties to the foot in combination with the emollient quality of urea, to provide an excellent foot cream. 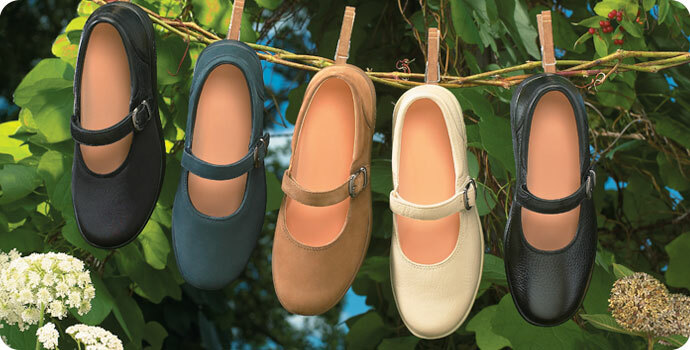 Provides consistent comfort from the low profile toe seam to the very top of the cuff. 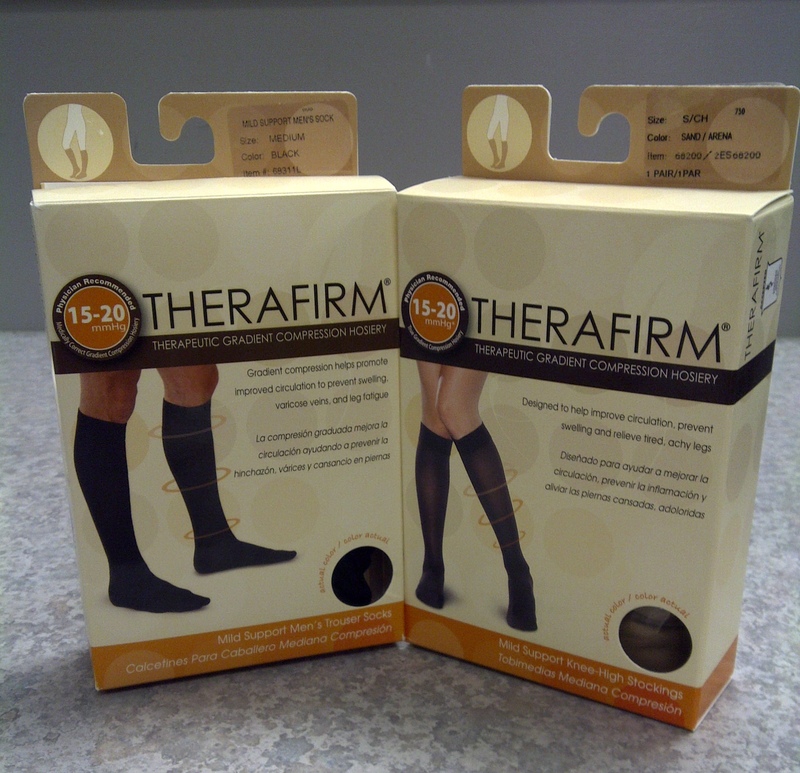 It is designed to accommodate almost any size leg and not restrict the wearer's vascular circulation and diabetic friendly. 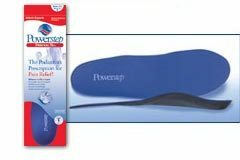 Powerstep is a line of high-quality over-the-counter foot orthotics.